A Stoner Bunting research study starts with understanding how your audience relates to your product, category and brand. It ends with identifying opportunities to leverage and grow that relationship. 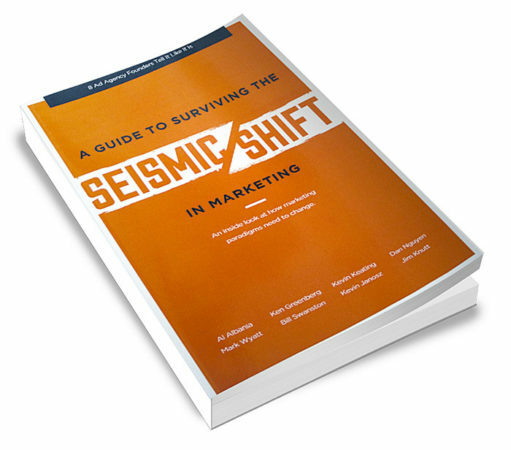 Actionable Research, Stoner Bunting’s contribution to the North American Marketing Alliance Guide to Surviving the Seismic Shift in Marketing, provides an in-depth look at our approach to research that leads to results.